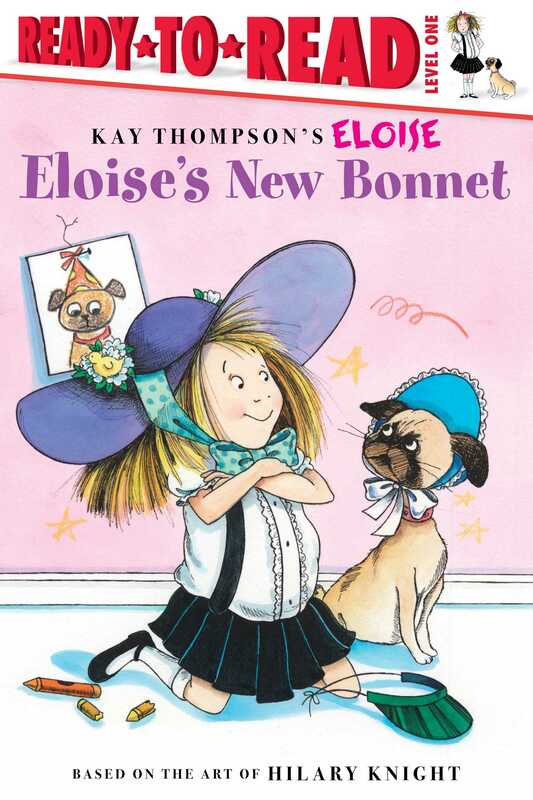 Eloise searches for the perfect hat in this hilarious Level 1 Ready-to-Read that’s perfect for emerging readers. How marvelous! Spring is here and Nanny tells Eloise she needs a new bonnet. Follow her around The Plaza as she tries to find the perfect one. Will she ever find one she likes?